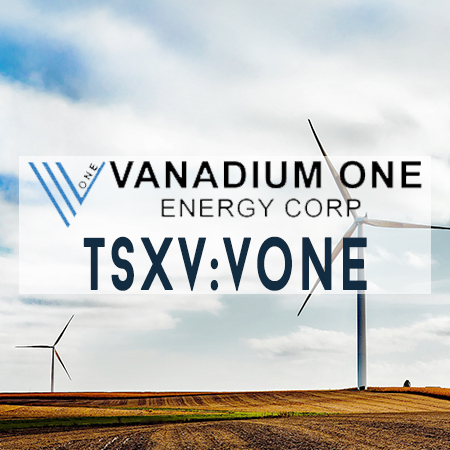 Vanadium One Energy Corp. has commenced phase 1 drilling campaign at its Mont Sorcier iron-titanium-vanadium project. 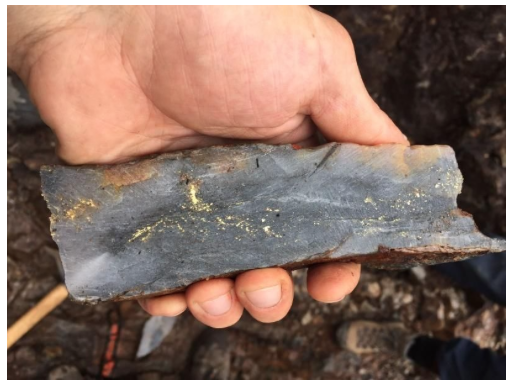 Drilling began on July 21st, 2017. 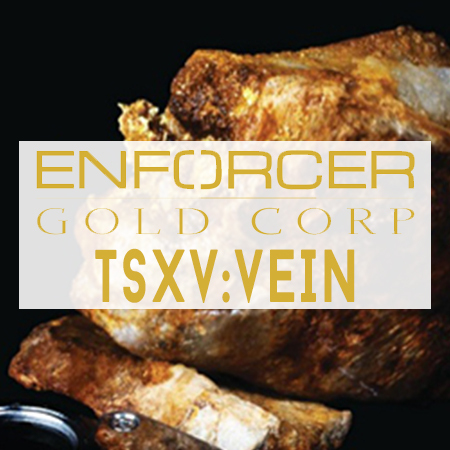 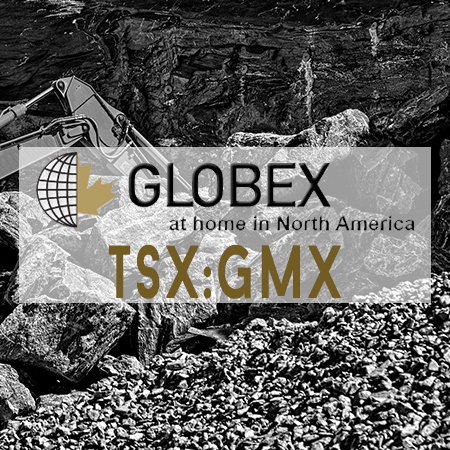 Enforcer Gold Corp (“Enforcer” or the “Company”) (TSX-V: VEIN; FSE: N071) is pleased to report initial results from channel sampling on the No.2 vein at the Montalembert Gold Project.